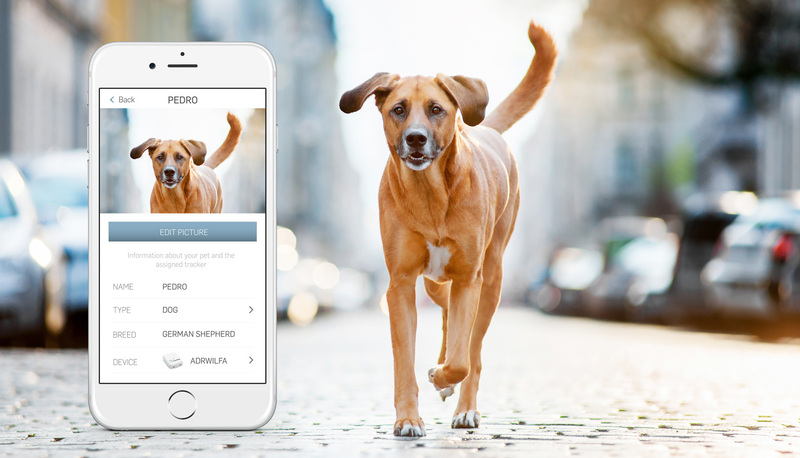 There are approximately 5,000,000 pets lost worldwide a year and tractive is trying to prevent that. 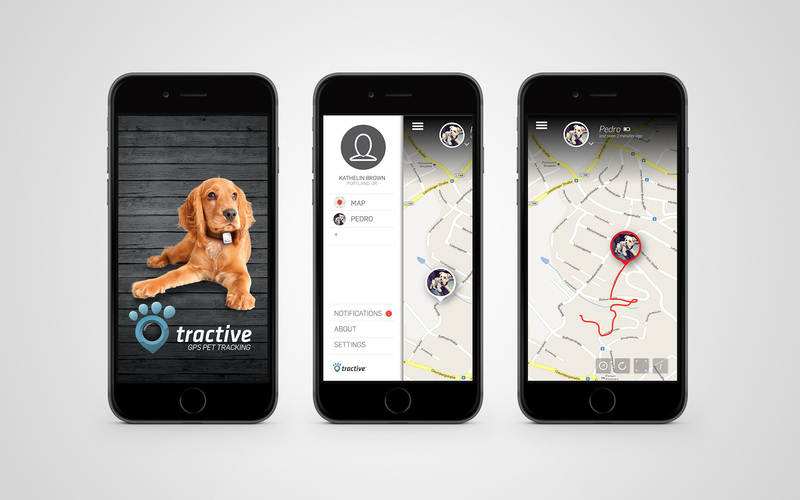 The Tractive GPS Pet Tracking device helps you locate your dog, your cat or any other pet - anytime, anywhere. 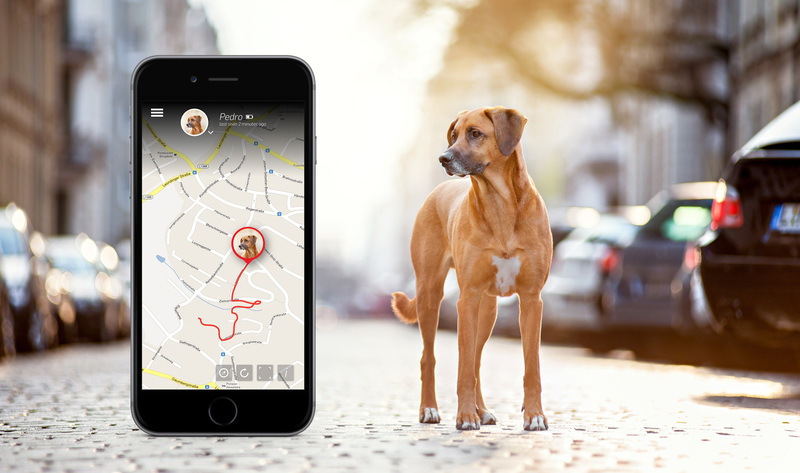 The device can easily be attached to the existing collar and together with the free Tractive Pet Manager apps, you locate your dog or find your cat in real time using GPS technology.